Brains Or Beauty? Why Not Have Both! Brains Or Beauty? Why Not Have Both! Brains Or Beauty? Why Not Have Both! 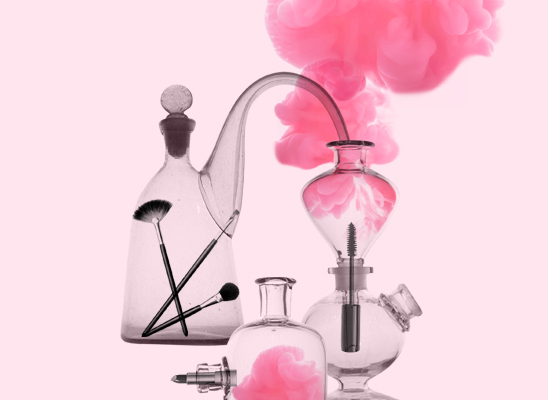 Take a lesson in beauty next month and discover the must-have products that really will teach you a thing or two. 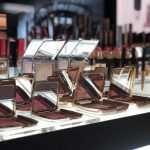 Harvey Nichols hosts its Intelligent Beauty evening on Wednesday March 7 offering insider knowledge on the latest must-haves as well as tips and tricks from those in the know. 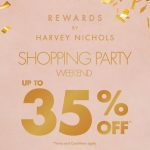 The event at the luxury Mailbox store runs from 6.30pm-9pm and will include exclusive gifts and give-aways as well as the chance to win the ultimate Harvey Nichols experience, including £500 to spend with a Style Advisor, Champagne afternoon tea and an exclusive beauty hamper. 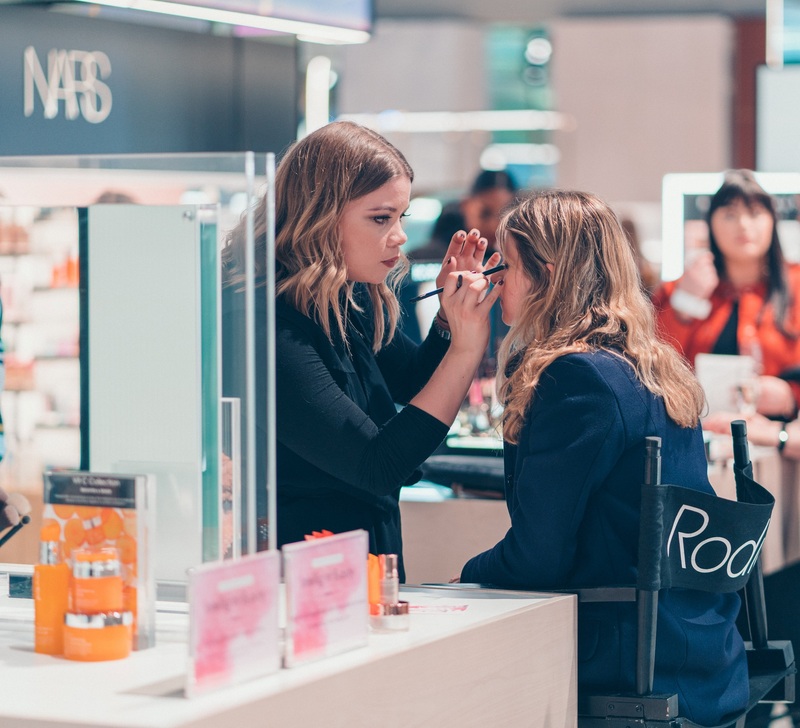 Top brands – including Fenty, Dior, Lancôme, Sisley, YSL, Rodial, La Mer and Elemis – will host on-counter activity, from mini facials to skincare lessons; and there will be expert masterclasses and tutorials throughout the evening from Environ, Pixi, Hourglass and Cover FX. 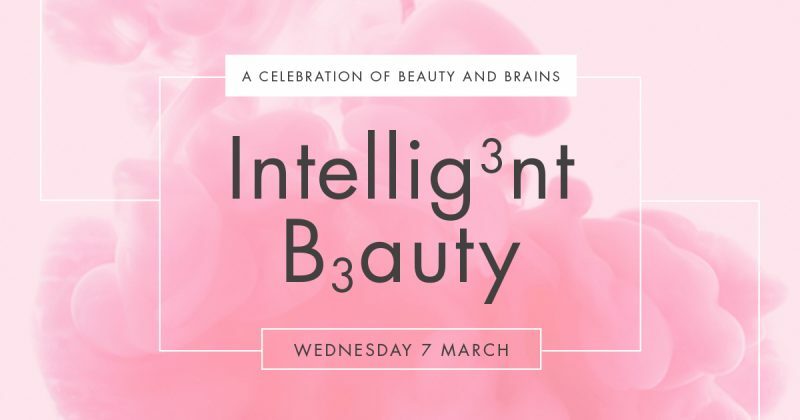 Tickets for the Intelligent Beauty event cost £10, redeemable on beauty purchases made on the night (Terms & Conditions apply). Customers will be treated to a welcome drink, sweet treats, complimentary fizz and a goody bag. 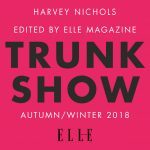 Tickets are available online at https://www.eventbrite.co.uk/e/intelligent-beauty-birmingham-tickets-43194236123 or in store from the Harvey Nichols Beauty department.